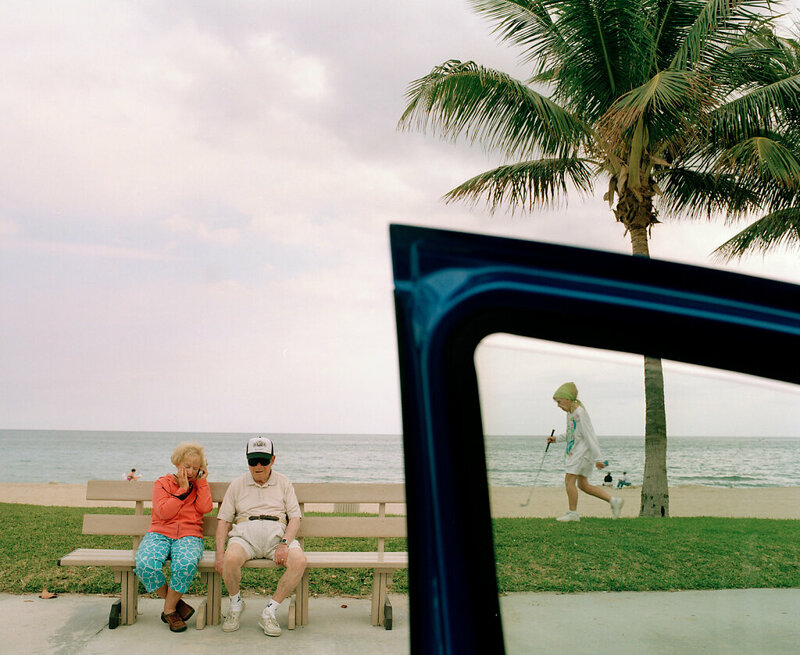 Back to work in the Sunshine State; the dream of retiring in sunny Florida turns into a harsh struggle for survival for an increasing number of elderly who are forced back into working. 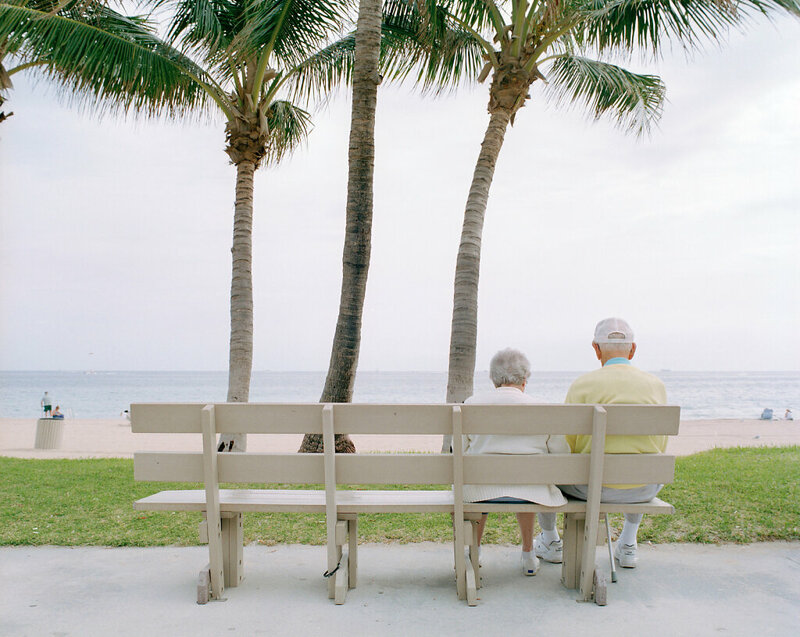 Retirement is no longer an option for millions of retirees. 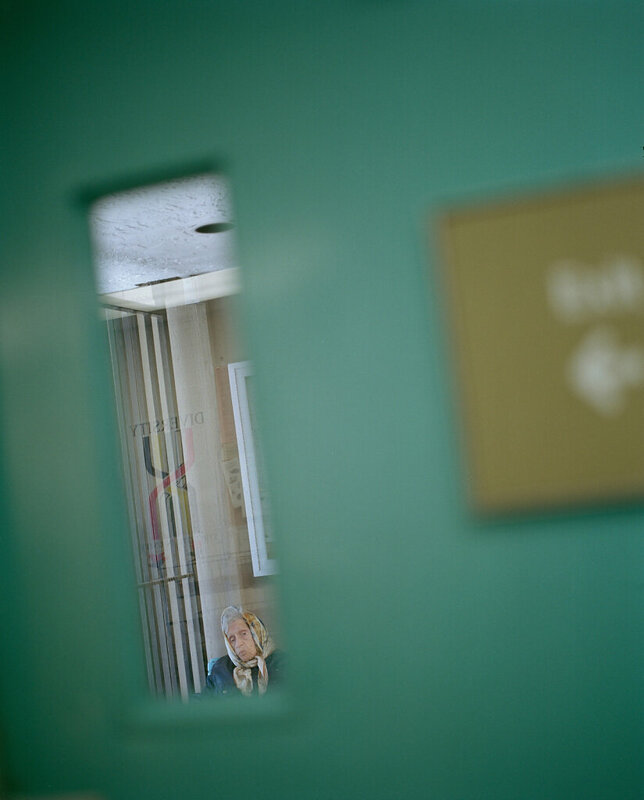 About ten percent of all seniors live under the poverty line. Many more have enough to survive, but not enough for anything else. 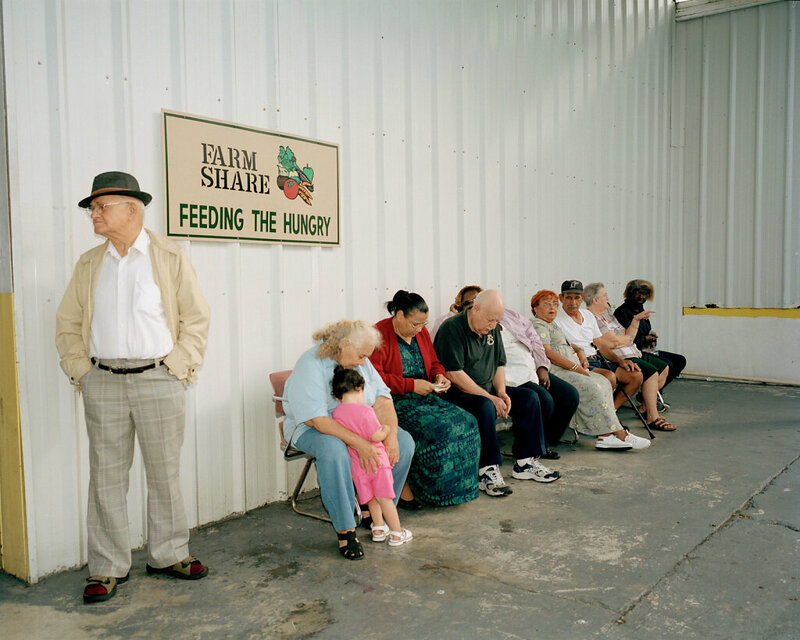 For the first time, poverty is not only affecting minorities but also the white middle-class. 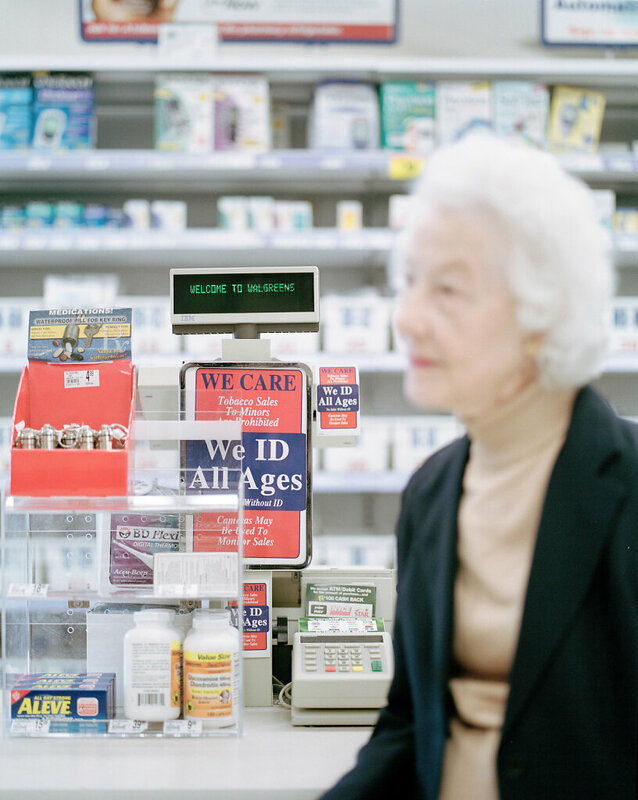 They lost their pensions at the stock market, and the soaring cost for medicine is using up most of their Social Security. Take Arnold Trinkoff. 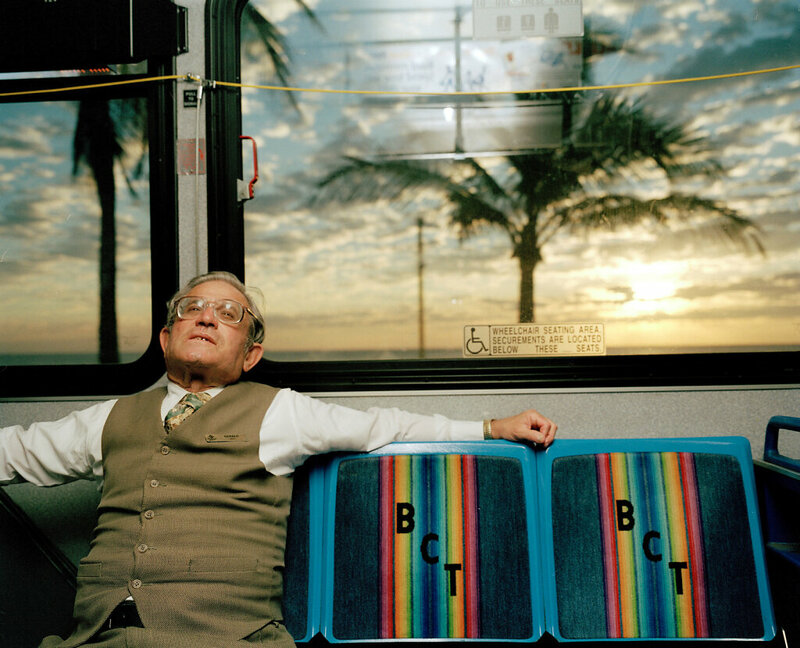 Even though he has been working in accounting for 40 years, Trinkoff cannot afford to retire. After his wife passed away, he lost half his social security. 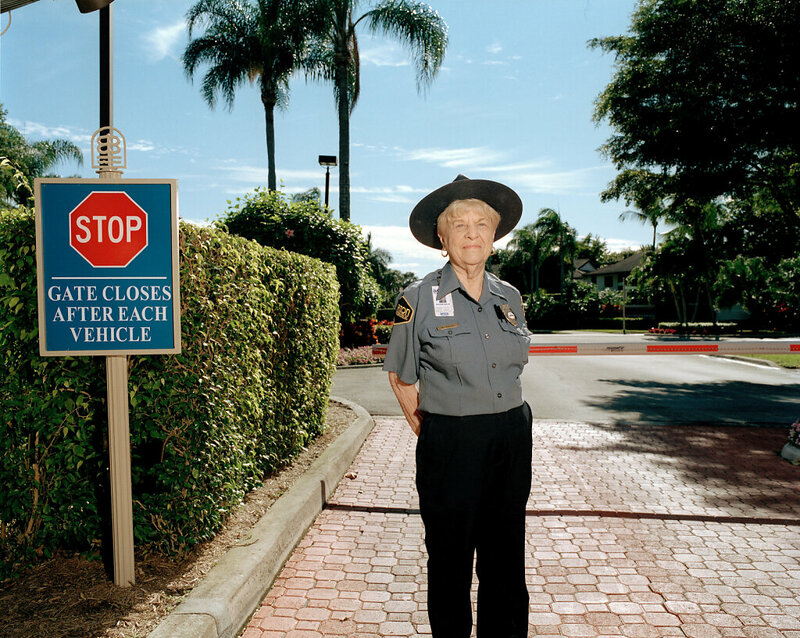 At 79 years old, he works full time as a security guard, and earns 7 dollars and 50 cents an hour. He does not complain. 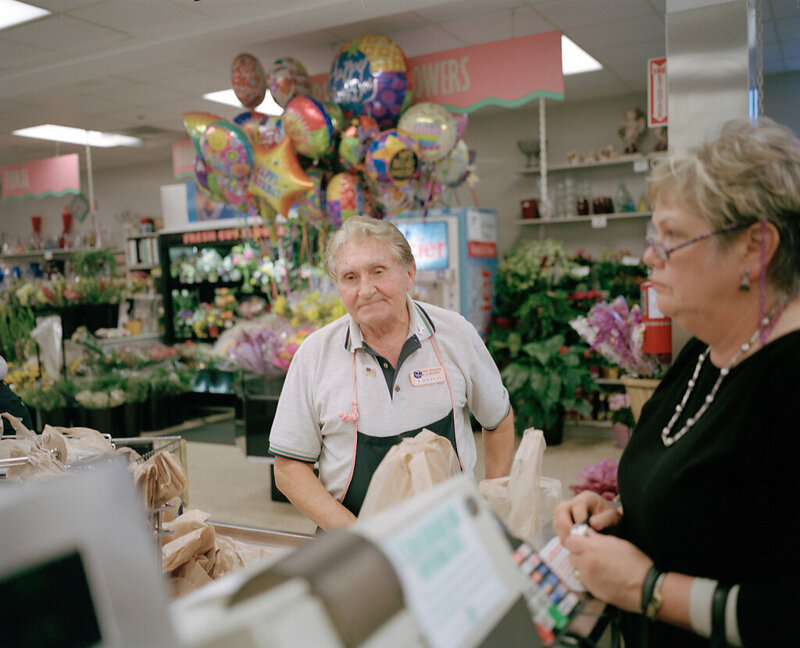 «Working is a salvation for many seniors», he says. 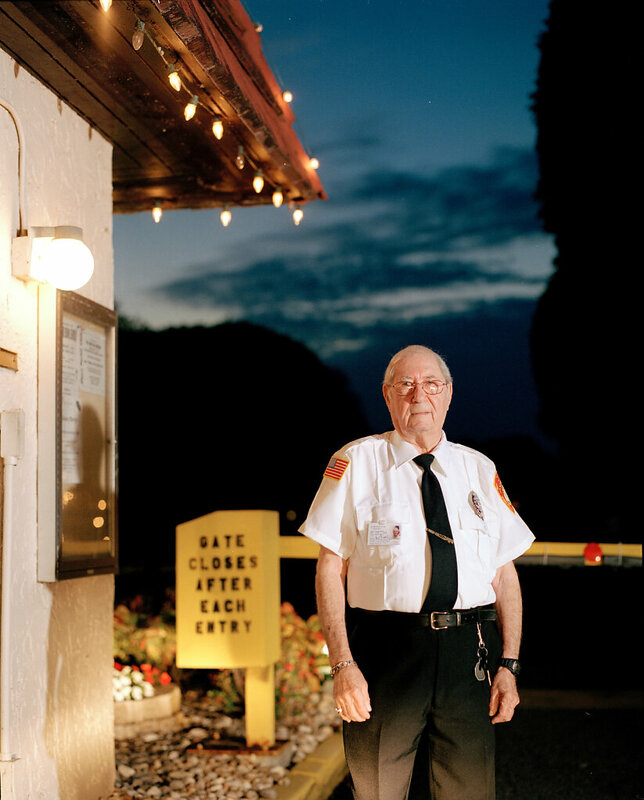 The American dream turned against Laszlo Racz, 75. Three years ago, Racz had triple-bypass surgery. He wasn't insured; now he is left with tens of thousands of dollars in debt. 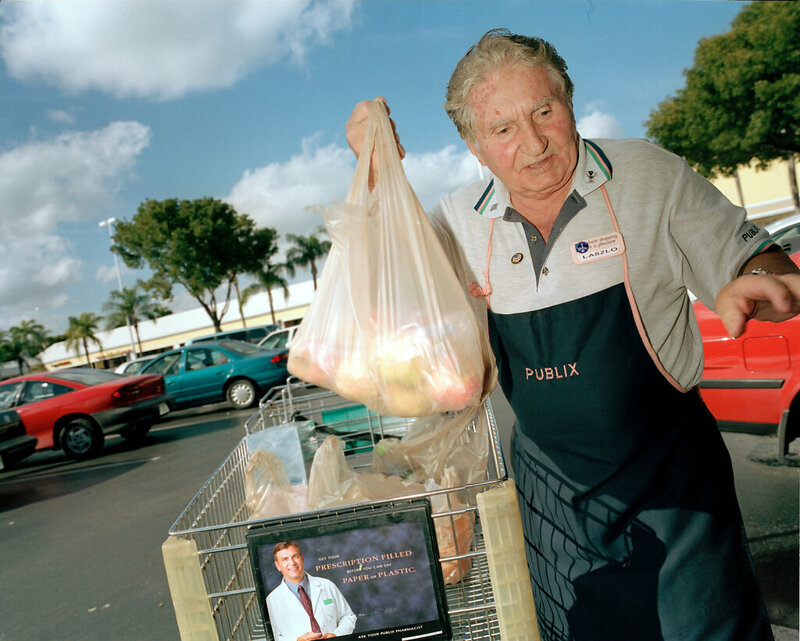 For seven dollars an hour, he is packing groceries at a supermarket in Fort Lauderdale, Florida. He is not allowed to accept tips. Dorothy McCreary has never left the United States. Her dream of traveling in her golden age is not being fulfilled. 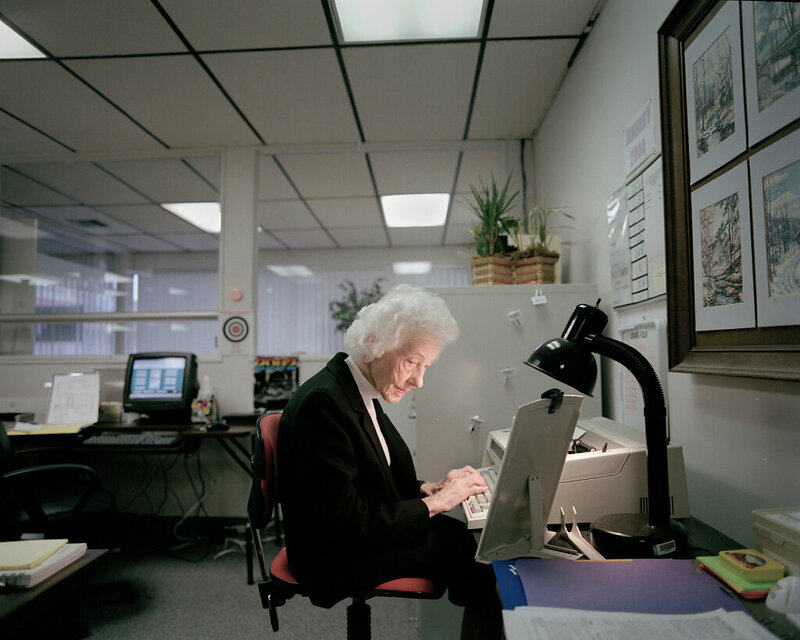 The 79-year-old secretary is filing documents at an employment agency for the elderly. She needs to cover her cost for arthritis and high blood pressure medicine. 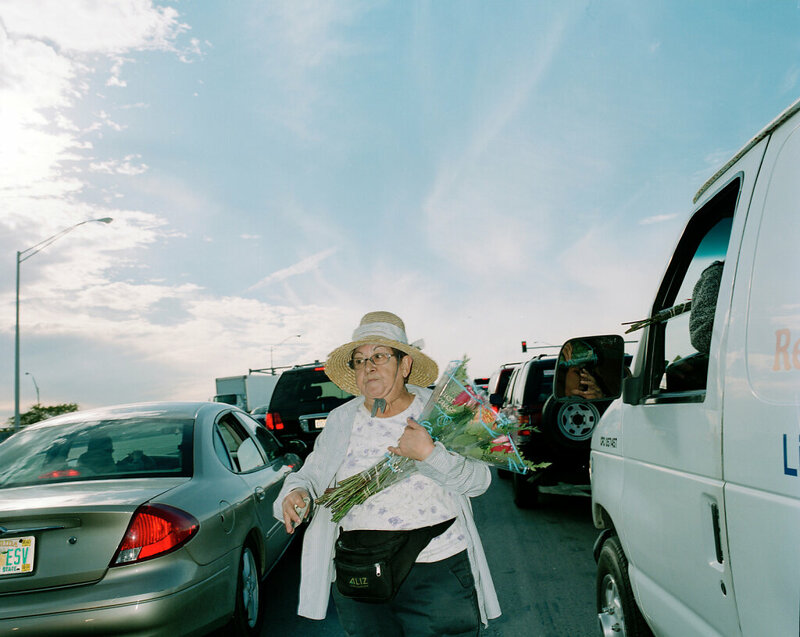 «I'll have to work until I die», says the neatly dressed but frail woman. Florida's poverty is hidden. It is invisible at the beach or on the golf course. You'll find it if you take the bus, buy groceries at supermarkets or eat in cheap diners.